All Bargain Car Rentals Bayswater, Melbourne, Victoria have the most competitive and lowest price car & commercial vehicle rental rates in Melbourne and its surrounding suburbs. 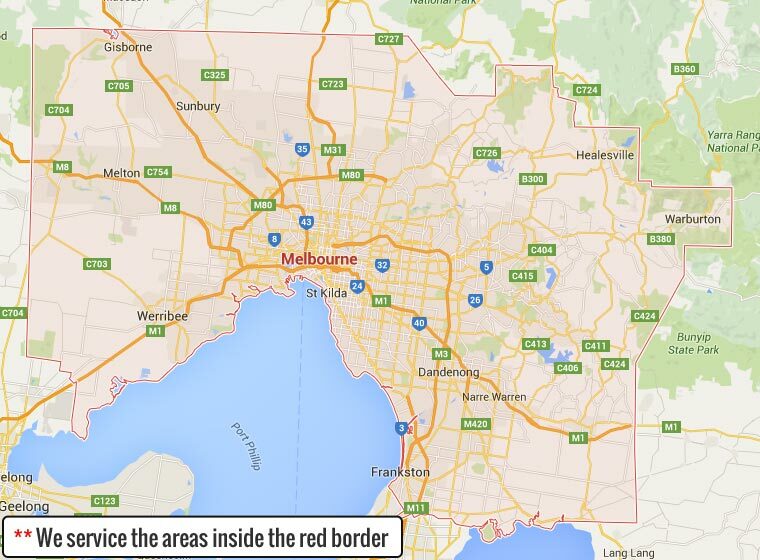 All of our passenger car rentals include unlimited kilometres for Melbourne metropolitan use ( View area map ). Feel free to contact us direct on (03) 9738 1000 or enquire via our online Quote form and we will be happy to answer any questions you may have. 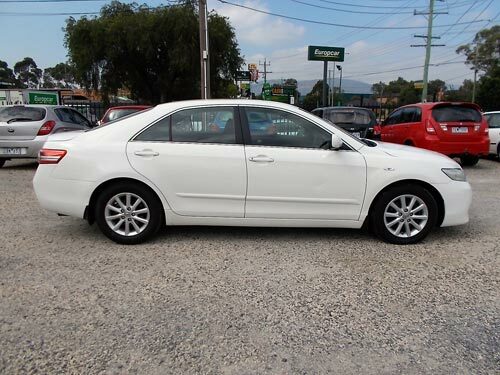 All Bargain Car Rentals has a broad selection of quality cars, vans and utes for you to hire at a very affordable price. We offer a choice of either Long or Short term car rentals from as low as $19 per day* - ( * some conditions apply ) for older model vehicles. We are proud to being able to offer a wide range of rental vehicle choices we are guaranteed to have a vehicle to suit your all your long / short term rental requirements. We invite you to compare our prices for low cost car rental and check out our car rentals deals and options to see how much you'll save. Our rental car fleet are all air conditioned, clean and professionally maintained by licensed motor vehicle testers and include RACV roadside service free of charge. 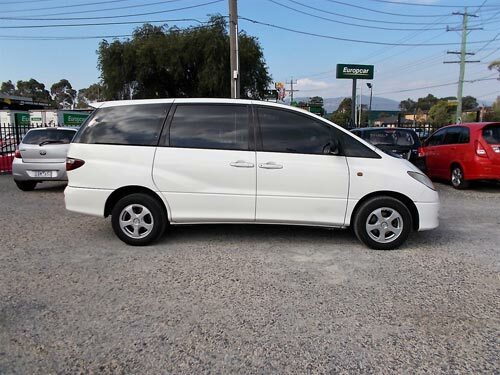 So whether it’s a car, van, ute or 8 seater people mover rental vehicle you require, the team at All Bargain Car Rentals Bayswater, Melbourne, Victoria, have it covered at a pricing you can more than afford. Why choose us for all your car rental solutions? All Bargain Car Rentals Melbourne, also trading as Skygrove Car Sales have been in the car rental,/ hire & sales business for well over 20 years. Throughout this time we have endeavoured to be the cheapest and most affordable car rental company in Melbourne's Eastern suburbs offering quality rental cars from as low as $19 per day* - ( * Conditions apply ). All Bargain Car Rentals have a wide range of budget priced hire vehicles from which to choose, you will find our long and short term rates are exceptionally affordable and what is even better there are no hidden costs. 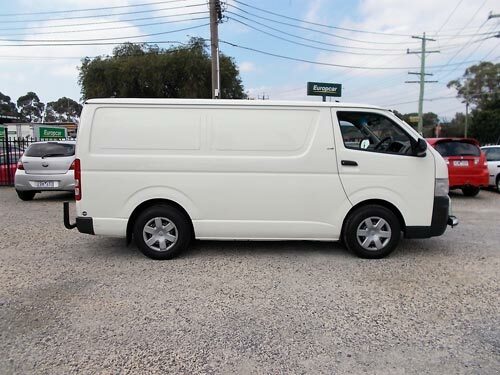 Contact us direct on (03) 9738 1000 or click the buttons below to view our range of vehicles, or request a FREE quote. We provide cheap car & vehicle rental / hire to customers and businesses throughout Melbourne and its surrounding suburbs including: Bayswater, Boronia, Heathmont, Ringwood, Kilsyth, Mooroolbark, Croydon, Wantirna South, Ferntree Gully, Melbourne.